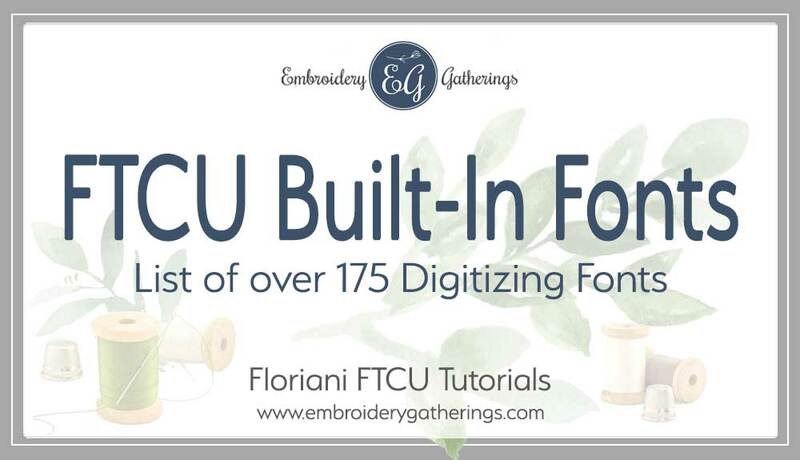 Did you know that there are over 175 different fonts in Floriani FTCU? 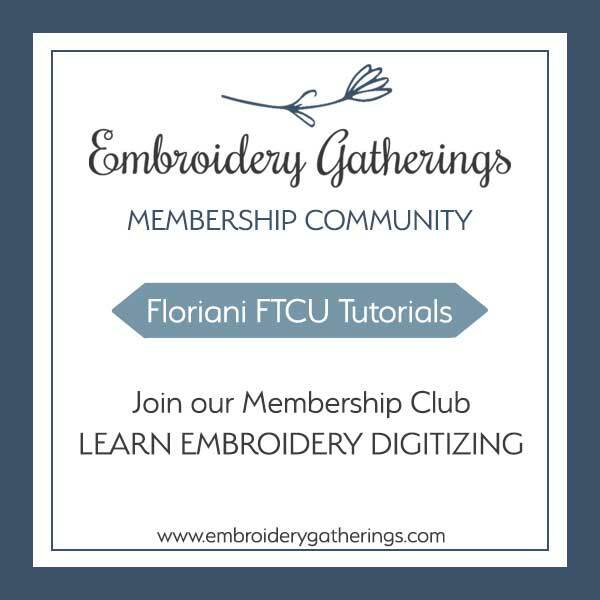 That is a lot of fonts to sort through when you a looking for the perfect one for your embroidery design. I have created a PDF of sample images of all of the fonts from FTCU. And on and on. Like I said, there are 175+ fonts in FTCU. Lots to choose from! If you would like a copy of this pdf of the sample fonts, please fill out the form below and it will be sent to your email inbox.